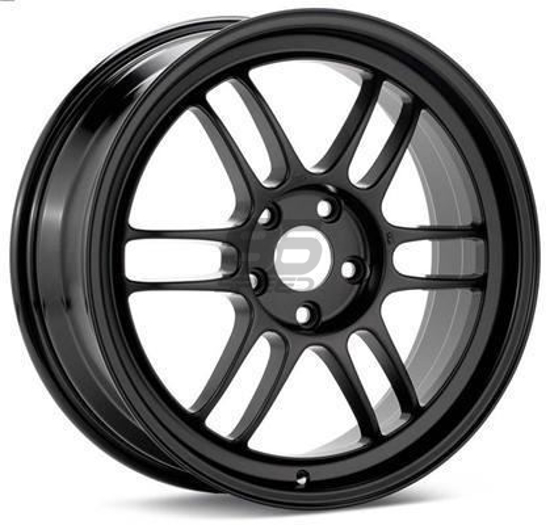 All Enkei wheels are engineered to pass rigorous testing. In fact, Enkei established its own test standard called Spec-E, which is tougher than JWL requirements. Enkeis Spec-E test setting requires a higher drop point in the impact test and 20% more cycles for the rotary bending fatigue and dynamic radial fatigue tests than JWL standards.The Spec-E represents Enkeis confidence in its technology and quality of Enkei wheels.